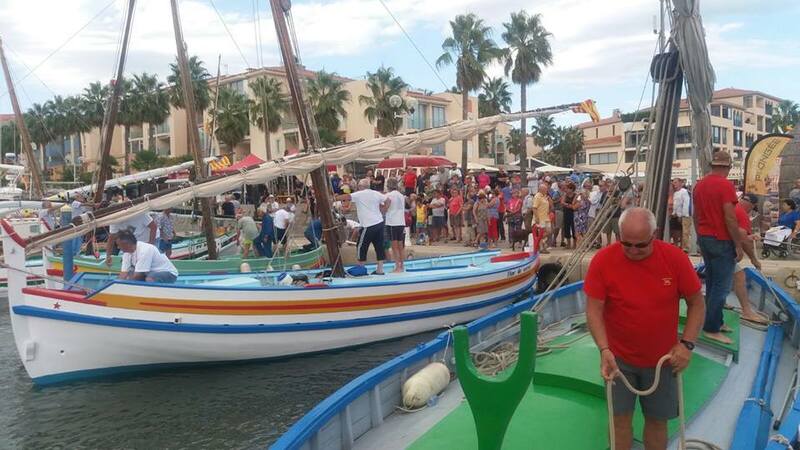 Each year, at the beginning of the summer season, the port of Argelès dedicates a day to the sea and pays homage to the hardworking men and women who make their living on the water. This summer’s festival will take place on Saturday 30th June. Rich in colour and emotion, the Fête des Pêcheurs will be a day of tradition and celebration, with fun for the whole family. For more info call the Tourist Information on 04 68 81 15 85.